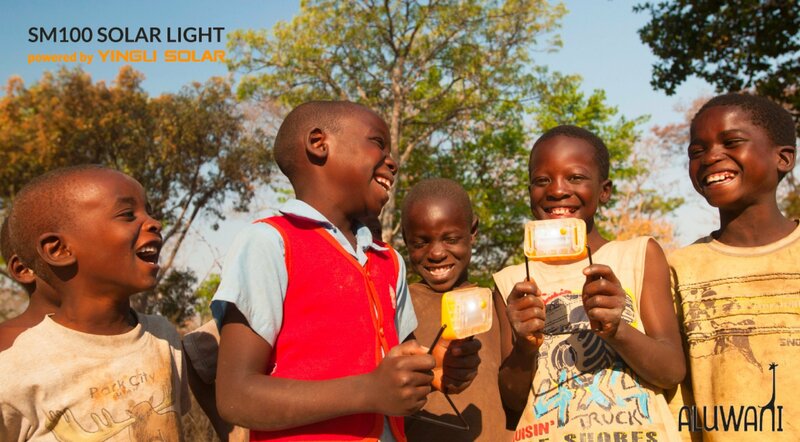 At PROINSO, we believe solar is central to an economically and environmentally sustainable energy mix and lighting up homes of over 1.1bn people who lack access to electricity. We aim to be at the forefront of this energy revolution. If you are as passionate as we are about making the planet a better place to live in through deployment of solar energy, then PROINSO is the right place for you! Here you will find a few reasons that make PROINSO a perfect place to fast pace your career in solar industry. 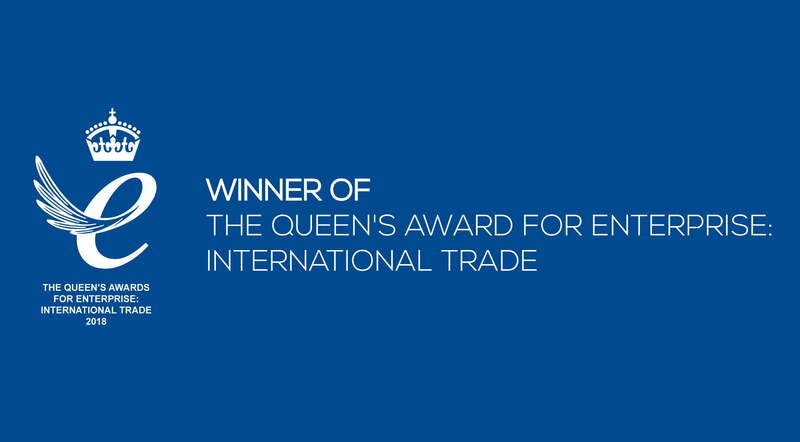 The Royal Grant of Appointment can be attributed to PROINSO’s outstanding export growth of 115% in 3 years to over 100 countries. 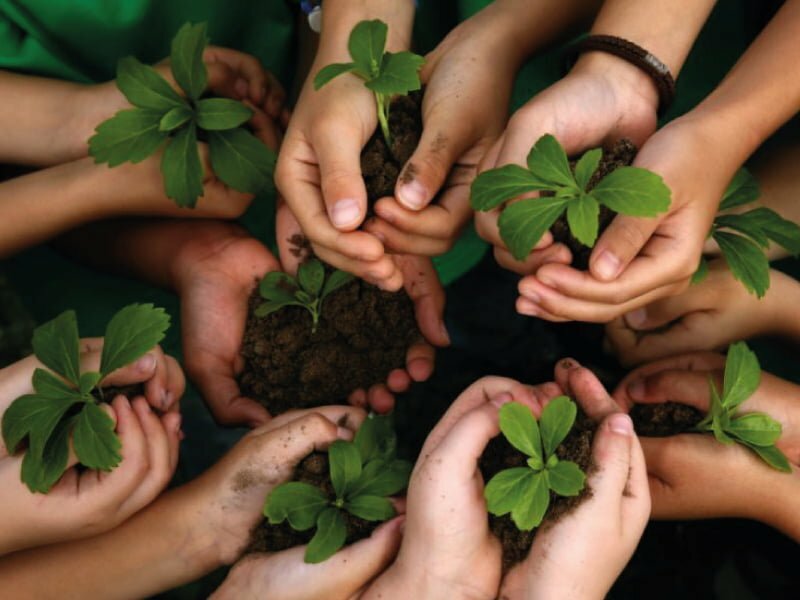 Coupled with this, PROINSO’s assurance of responsible conduct in: managing the impact on society and the environment; the selection and control of suppliers; management of the production process; human resources and customer service. 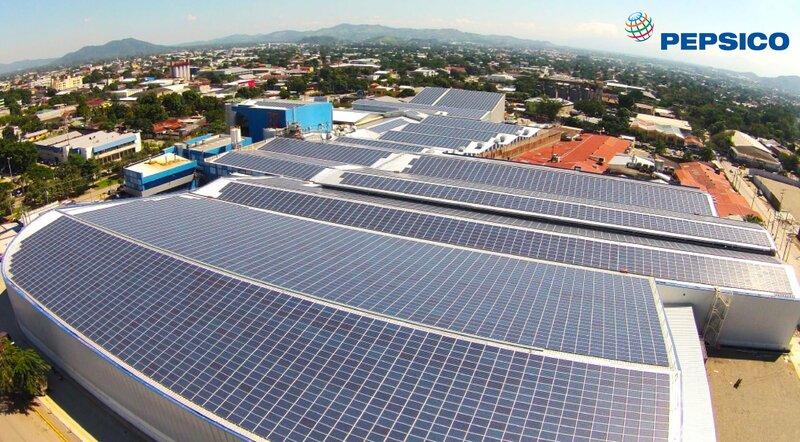 PROINSO, through its unrivaled global value network, holds contracts with Top Tier-1 partners in the solar industry, including SMA (#1 inverter manufacturer by global revenue), Huawei (#1 inverter manufacturer by global shipments), Jinko Solar (#1 PV module manufacturer by global shipments), Trojan and Omron. Product quality and financials of our partners are scrutinized through our strict due diligence procedure ensuring the highest performance, safety standards and bankability of our selected manufacturers. 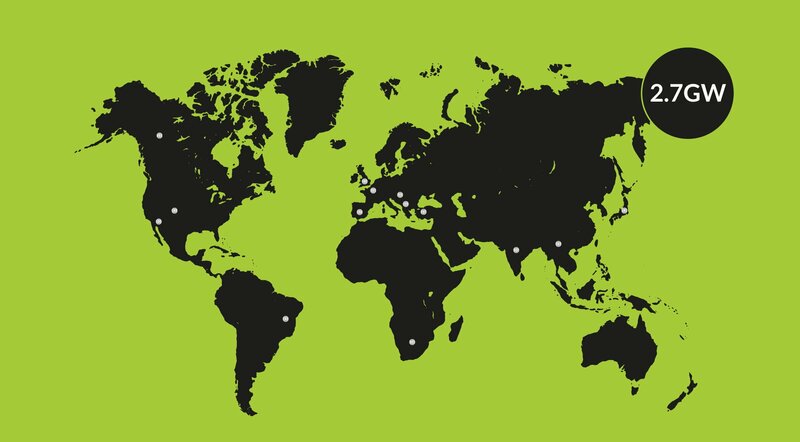 Over a decade of relationships with world-leading PV manufacturers and 3GW global supply footprint put us at the very forefront of market for industry pricing across all components. 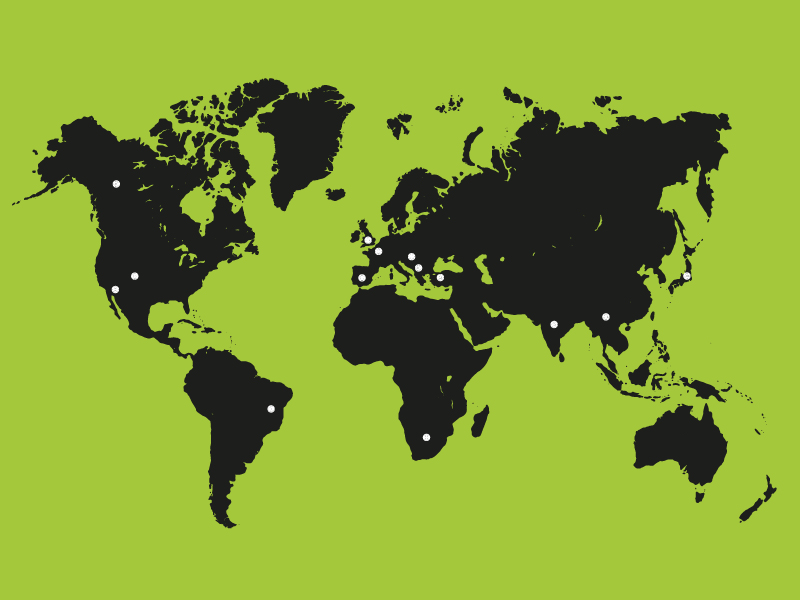 PROINSO has leading in-house experience of successful project deployment across the globe. Our turnkey project services range from feasibility studies, project design to installation and aftersales support. Our 12 years of experience in product procurement, engineering and construction serves as a guarantee for the long-term safety and yield of the system, backed by our in-house Operation & Maintenance services. Our project clients include blue chip companies and governments around the world, such as PepsiCo, Bosch, Mercedes Benz, Toyota and Tata. 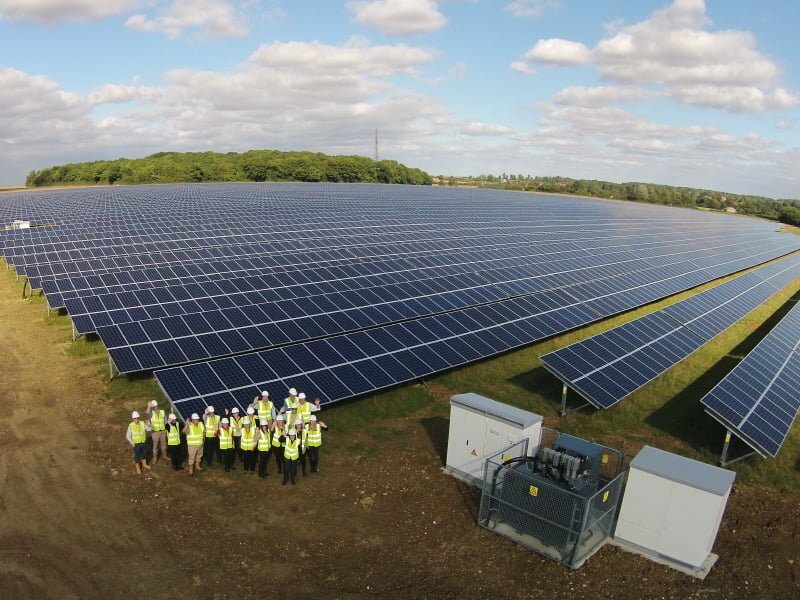 Our engineers have worked on some of the most complex projects using hybrid technologies and working in remote areas, while our managers make sure our projects are delivered on time and within budget time after time. 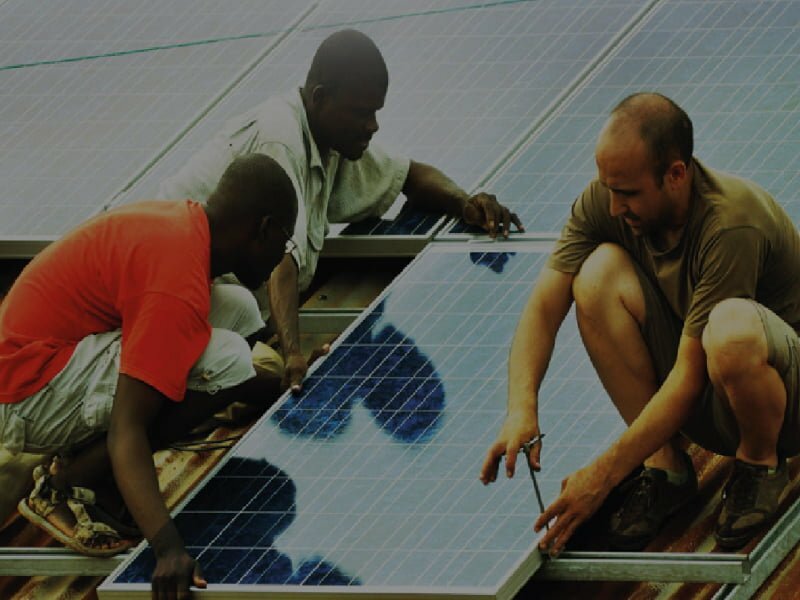 Our corporate social responsibility initiative, Solar Energy Solidarity, started in 2011 as a solidarity initiative committed to providing off-grid communities with the technical tools to use the sun as a source of energy. Solar Energy Solidarity is aligning with the UN 2030 Agenda for Sustainable Development and Sustainable Development Goals. This aim to create a tangible and measurable impact in tackling youth unemployment in underprivileged communities, promoting social entrepreneurship with a focus on solar. At PROINSO, our team is central to delivering the very best for our clients and their projects. Through their hard work, local knowledge and specialist talents, we are recognised as a world leader in the solar industry. A career at PROINSO is varied, enjoyable and highly-rewarding. If you’d like to be a part of our team, please take a look at our vacancies below.